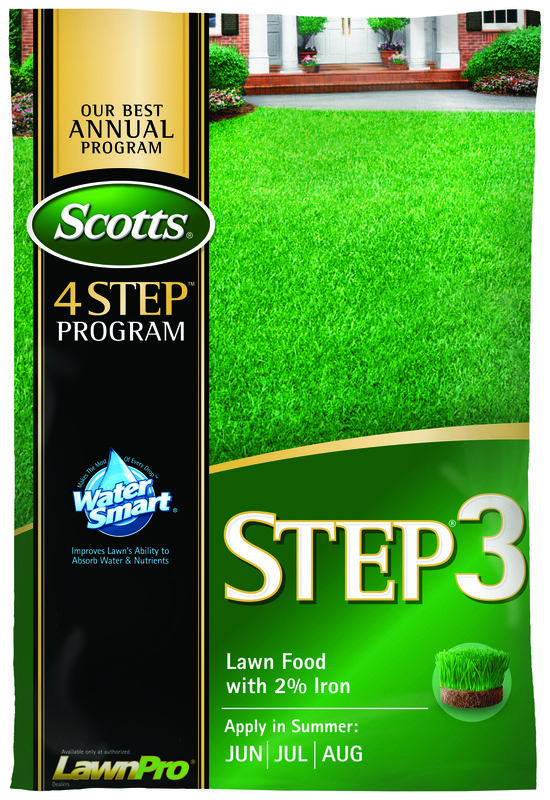 We would like to help you make your lawn and garden it's best. 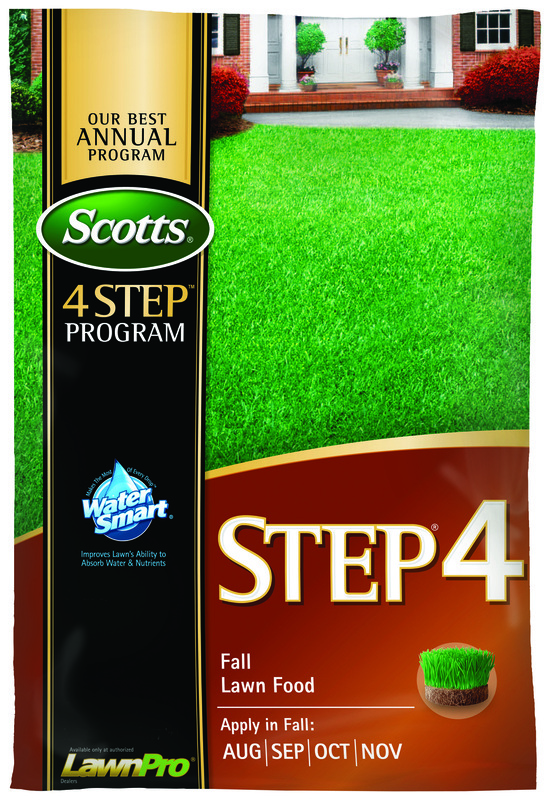 Scotts has some useful articles and videos on their web site from smart ways to jump start your lawn's springtime recovery, to mowing techniques to make your lawn look like a ballpark. 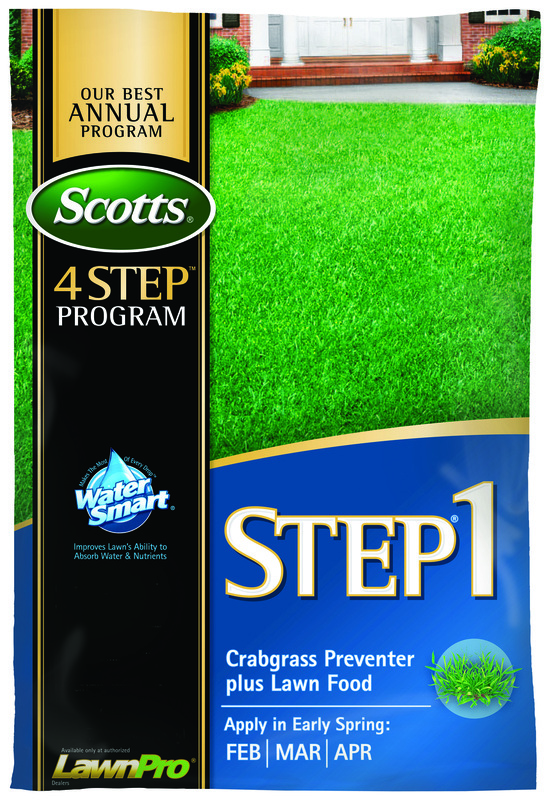 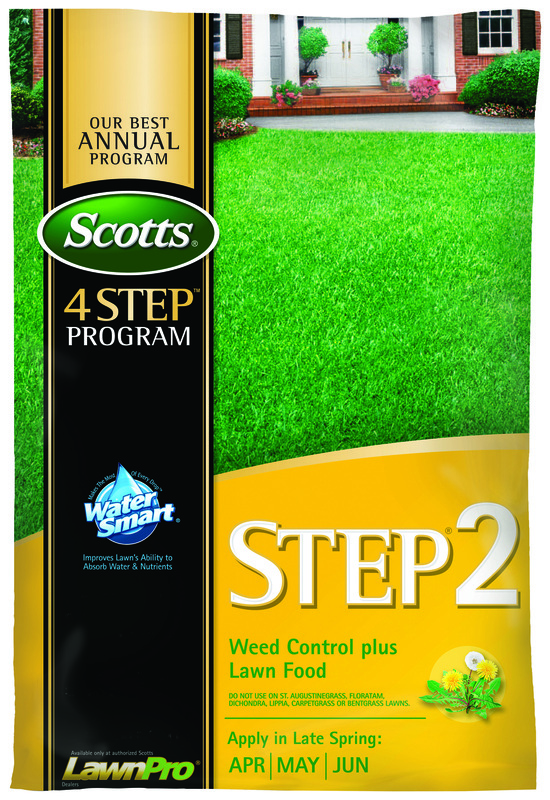 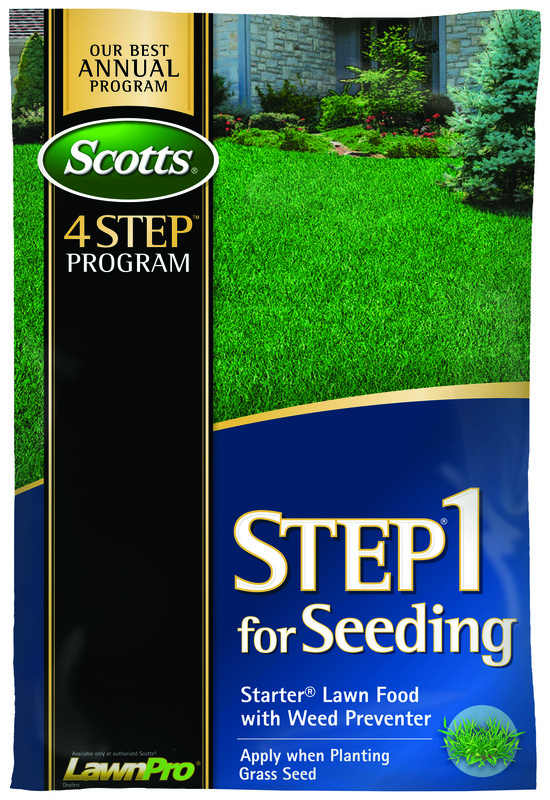 Visit Scotts' Lawn Care Articles & Videos to learn more.